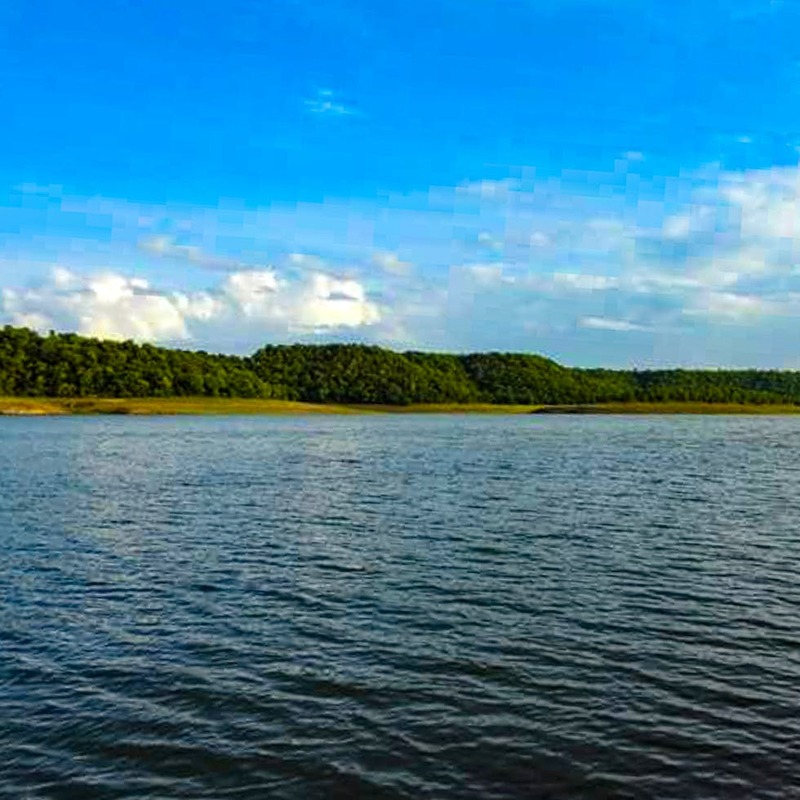 Take a day-long trip to trek amidst hilly forests, and picnic alongside a lake at Chandrampalli Dam, near Gulbarga for a relaxing atmosphere. Worked up during the hectic New Year time? Take a break and drive to the beautiful Chandrampalli Dam to unwind. On the banks of river Bhima, surrounded by the Chincholi Forest, this place is a haven for families and squads who love trekking together. Although fairly easy, the trek uphill abounds in greenery, and offers a breath taking view of the dam. Since there aren't many places that offer food here, we're totally planning to carry a picnic basket, and spend hours in peace. If you'd prefer not to trek, you can stroll along the walkway adjacent to a lake at the foothills. You can set up a camp at these spots and make it an adventurous getaway too. Since it is only a 3-hour-drive away from Hyderabad, we recommend going here for a day trip via road. Take the Zaheerabad route as it is super pleasant with fleeting tree views. While here, you can explore other tourist destinations like Gulbarga Fort, Jama Masjid, and Chanderlamba Temple. If you're spending the weekend, put up at Chandrampalli Nature Camp which has little cottages for you to stay in. Do make sure that you make the bookings in advance though, as it tends to get full quick. The water at the lake isn't clean enough for you to step into it. Although the best time to visit is during Monsoon when you can witness the lust water flow through six gates of the dam, you can visit all year round for the natural beauty. The place could appear rather lonely, so we recommend going here with big groups/family.